I can vividly remember a handful of times in junior high and high school when a leader looked me in the eyes and told me he or she believed in me. They saw something in me that I couldn’t see in myself. They let me take risks. They gave me responsibilities and watched me succeed… and sometimes they let me fail. They walked with me through my moments of great celebration and coached me through moments of embarrassment. The time they took to develop me as a leader not only made me feel loved and valued… it was also instrumental in developing my walk with Jesus. When we as youth workers invest in students and give them opportunities to lead, we spark something in them that has lasting results. 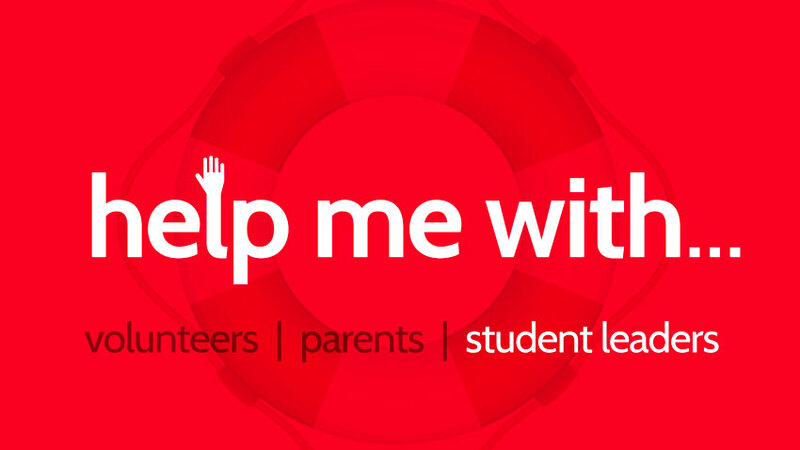 We at DYM know Student Leadership is a time-consuming venture, so we want to equip you with tools and tricks to invite students to lead, set you up for successful student leader meetings, and offer some ideas for projects to get them dreaming. Even if you don’t have an existing student leadership program, there are students in your ministry just waiting for someone to pour into them. Below are some of our favorite downloadable resources, blog posts and podcast episodes to help you take your student leadership program to the next level. We combed through our blog to find the posts that we thought would be most helpful. We combed through the podcasts in our network to find the episodes that would be most helpful. 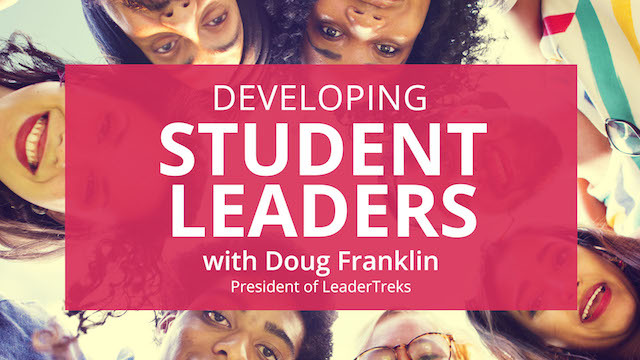 PLUS we just released this NEW DYMU Course, Developing Student Leaders with Doug Franklin, President of LeaderTreks, designed to help you and your adult leaders feel confident to develop student leaders in your ministry!